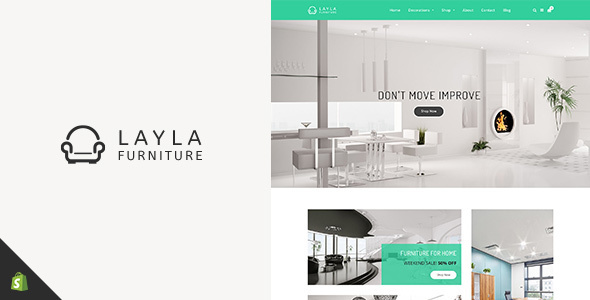 Welcome to the world of furniture by the gorgeous Layla Furniture theme. Layla Furniture s theme is a delightful theme for all kinds of furniture. Display your dazzling range of furniture for all occasions and décor. Layla furniture is designed exclusively as an elegant furniture theme that showcases all your furniture and fixtures for both residential and commercial space.